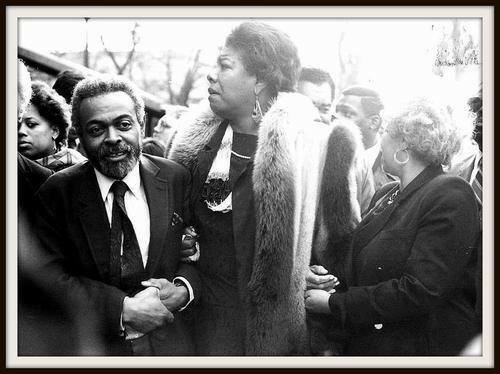 Maya Angelou passed away yesterday and sadness fell over my soul. I wanted to write something or offer a poem to honor her but all my drafts seemed unworthy. She was such a singular human being with an amazing voice and a full life lived. A friend of mine shared this from author James Baldwin’s Facebook page and it blew me away. 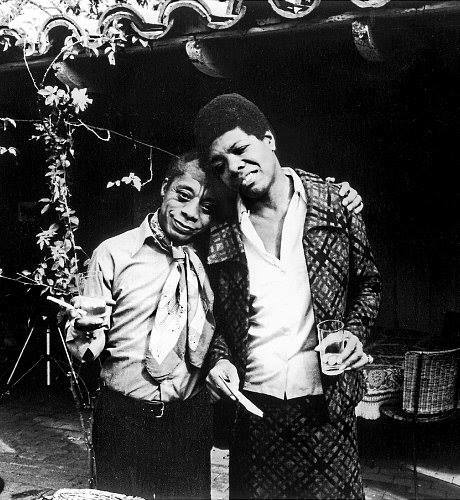 Maya wrote the poem “When Great Trees Fall” when James Baldwin died, and read the poem at his funeral. She existed and we can be and be better for she existed. Thank you to Random House for maintaining a Facebook Page for the wonderful James Baldwin.